Who should not take Ribavirin Tablet? What conditions does Ribavirin Tablet treat? Tell your doctor right away if you have any serious side effects, including: unusual tiredness/weakness, fast/pounding/irregular heartbeat, muscle/joint pain, vision changes, easy bruising/bleeding, dark urine, yellowing of eyes/skin. Get medical help right away if you have any very serious side effects, including: chest pain, jaw/left arm pain, stomach/lower back pain, black/bloody stools. List Ribavirin Tablet side effects by likelihood and severity. Before using this medication, tell your doctor or pharmacist your medical history, especially of: blood disorders (e.g., sickle cell anemia, low hemoglobin, thalassemia), kidney disease, other liver problems (e.g., autoimmune hepatitis), heart disease, high blood pressure, breathing problems, pancreas problems (e.g., pancreatitis), diabetes. What should I know regarding pregnancy, nursing and administering Ribavirin Tablet to children or the elderly? Does Ribavirin Tablet interact with other medications? Should I avoid certain foods while taking Ribavirin Tablet? 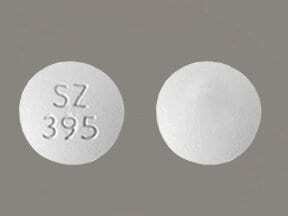 This medicine is a white, round, film-coated, tablet imprinted with "SZ 395". 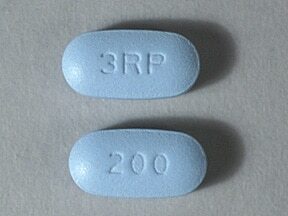 This medicine is a light blue, oblong, film-coated, tablet imprinted with "200" and "3RP". 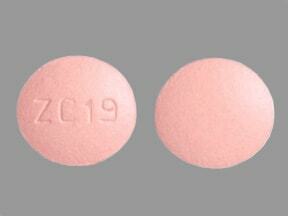 This medicine is a pink, round, film-coated, tablet imprinted with "ZC19". 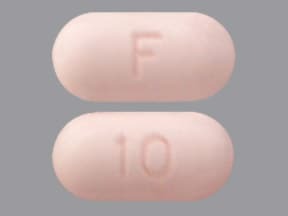 This medicine is a light pink, oblong, film-coated, tablet imprinted with "F" and "10". Are you taking Ribavirin Tablet? Are you considering switching to Ribavirin Tablet? How long have you been taking Ribavirin Tablet? Do You Know What Your Liver Does? Hep C: What Puts You at Risk?